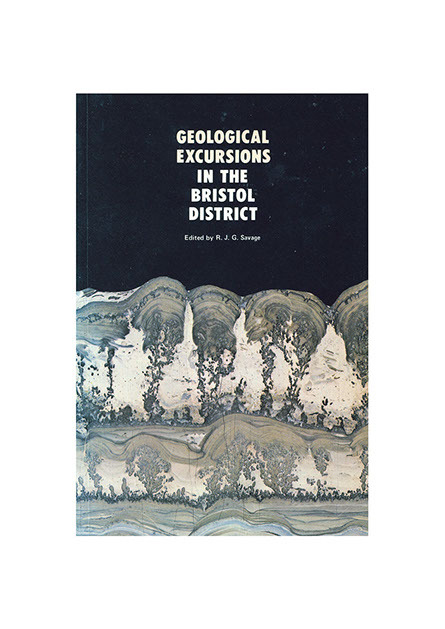 A Calendar of Geological Events in Bristol and around. Scroll through the months to find your event. Click on the Event to get a link to further details. If you want to add an event contact me HERE. Click on the cover of the guide and you will be taken to a page which has links to downloadable chapters from the guide book. These can be printed out and taken with you to enlighten your excursions.